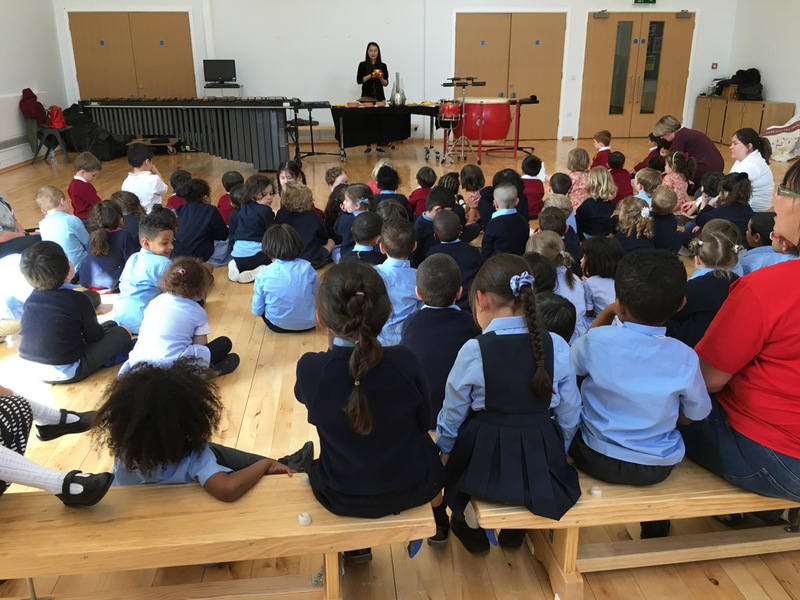 Beibei Wang, the genre defying, percussionist, inspired the children of both Kensington Wade and Kensington Primary Academy, with a performance/workshop, on a huge range of percussion instruments; from flower pots to a five octave marimba! 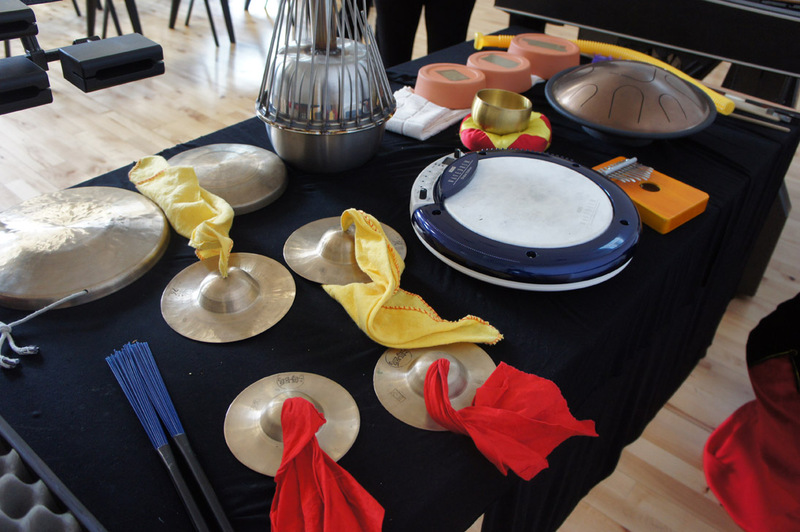 As one of our enthralled five years old said: ‘Wow, that was just perfect’. Infact, he was so inspired he asked if he could stay with his mother for the evening event. 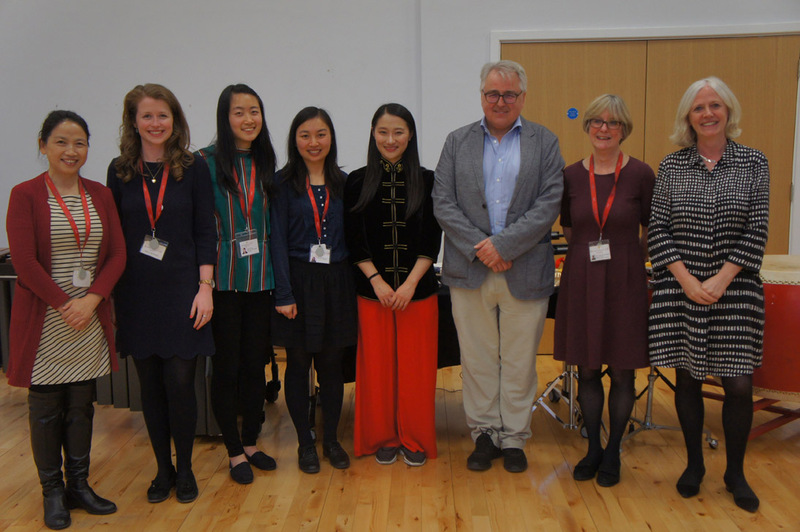 In the evening, Beibei, was joined by highly acclaimed trumpeter, Paul Archibald, for his talk entitled, ‘Cultural links between UK and China; a musician’s perpective’. 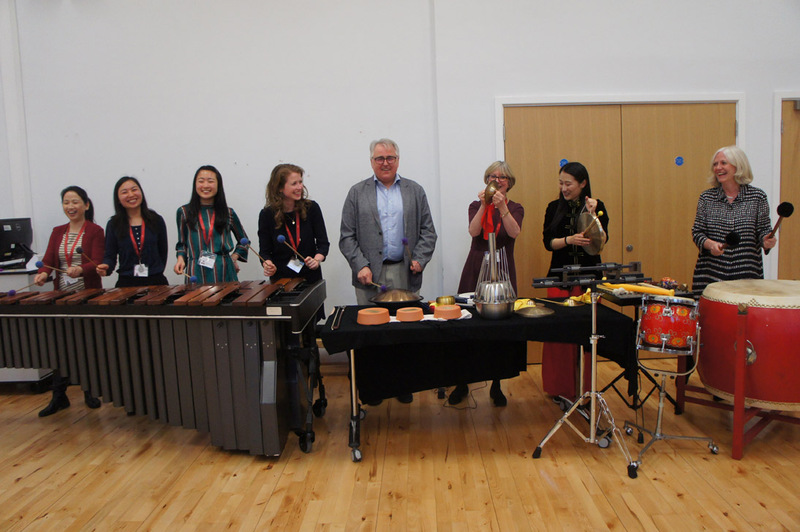 Paul has enjoyed an illustrious career, which in recent years has seen him touring China both as a soloist and, latterly, as Chairman of the London Mozart Players. 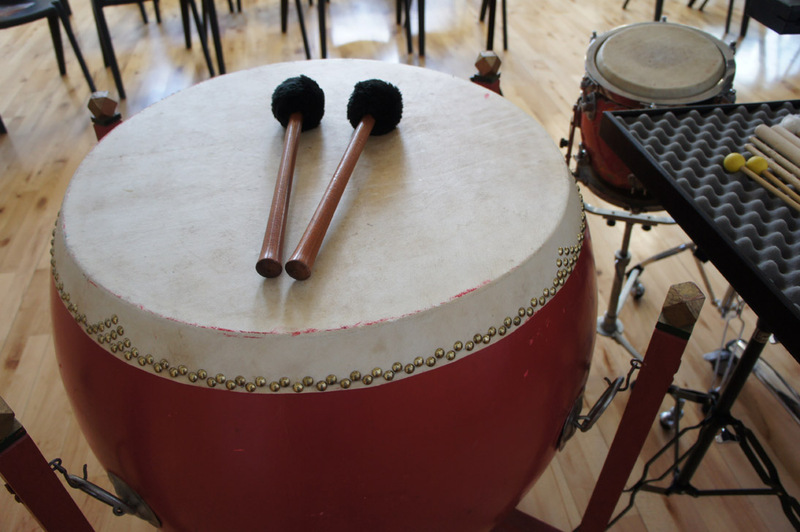 His talk offered a most interesting insight into his career and musical life in China; he highlighted how the pioneering education being offered at Kensington Wade, the respect for the two cultures embedded in the immersive education, mirrors the inherent bond between musicians of all cultures. 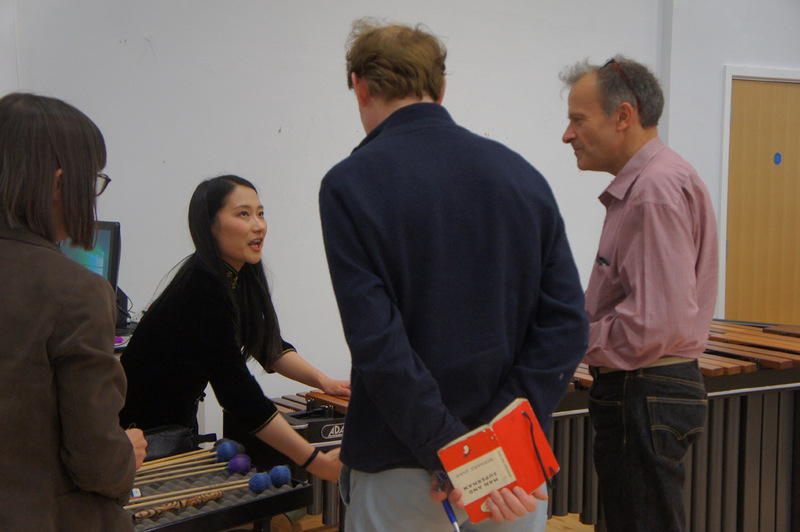 Paul’s talk was interspersed with three diverse and inspiring performances by Beibei, to the delight of the enraptured audience.